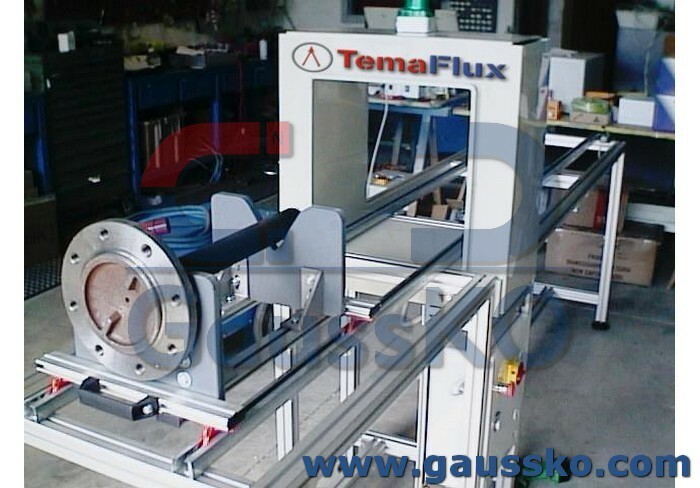 System to demagnetizing tunnel with manual handing trolley for piece movimentation. Current regulations require different constructive solutions to protect the operator from exposure to magnetic fields generated by the tunnel. This system works in Alternate Current. It was provided for the predisposition to the use of magnetic fields at low frequency.